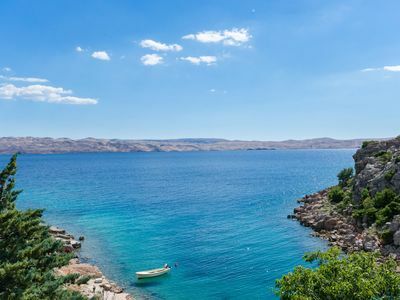 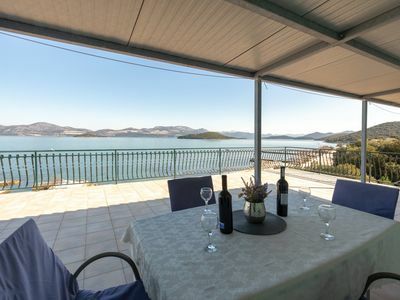 Great location for your Croatia vacation. 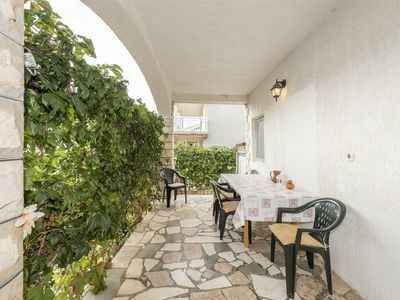 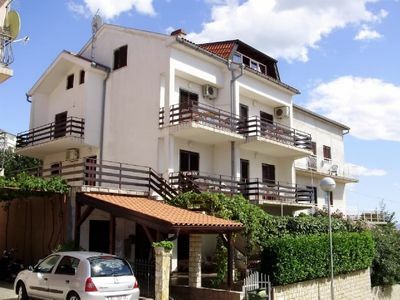 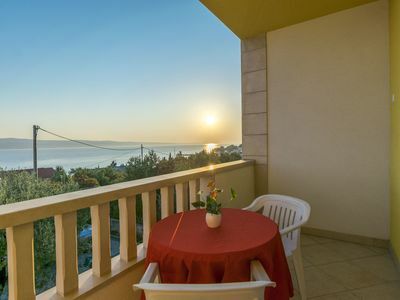 Apartments with sea view, climate and swimming pool in Kastelir. 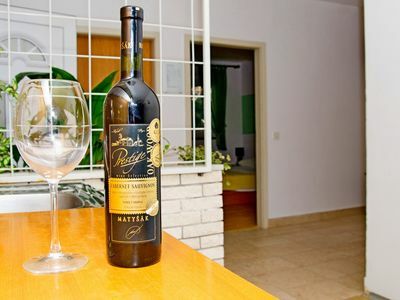 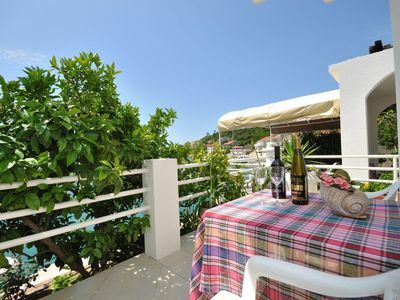 In the vicinity of the apartments of "Villa Castello" in Kastelir are all the catering facilities as well as shops and restaurants. 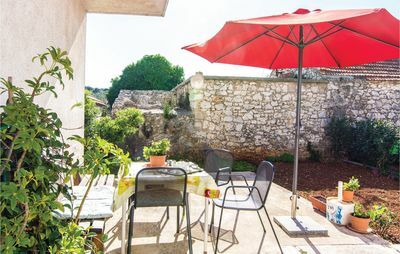 The spacious garden of the house offers appropriate seating and lounging opportunities and appropriate barbecue facilities on the house. 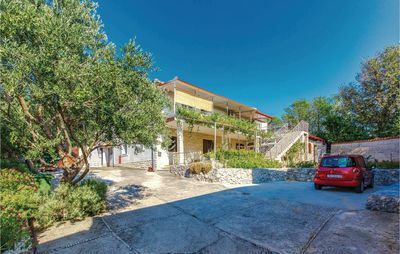 Ideal starting point for bicycle tours through Istria and paragliding. 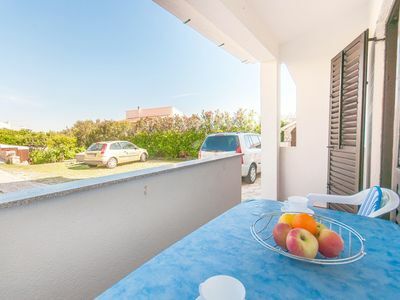 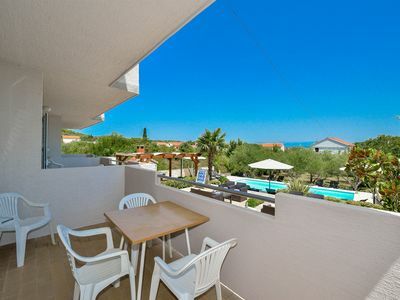 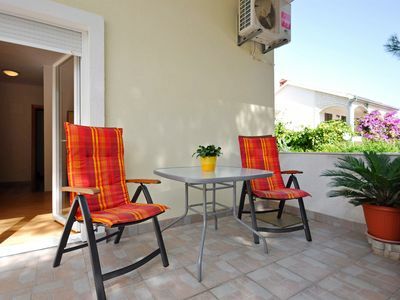 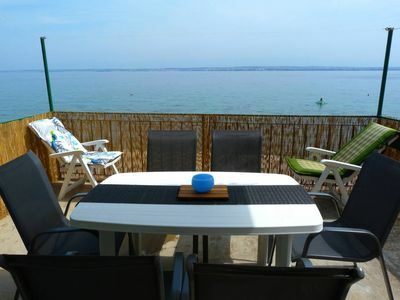 From the swimming pool and the lawn with sun loungers to enjoy the sea view. 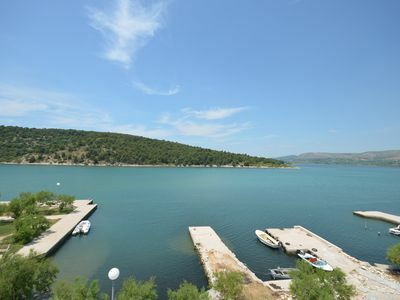 The pool has a size of 4x7 meters with a water depth of 1.50 meters. 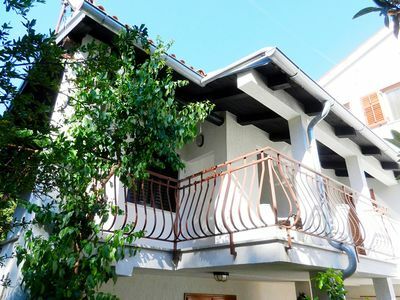 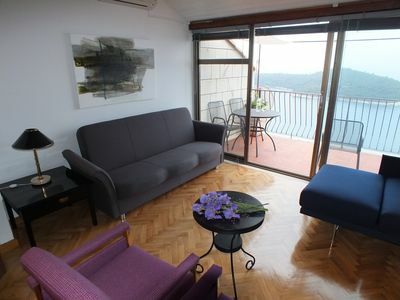 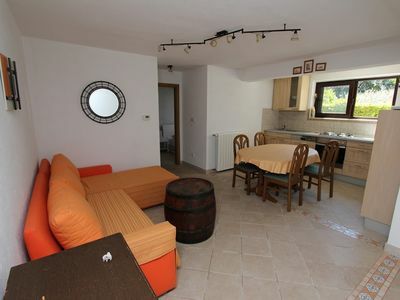 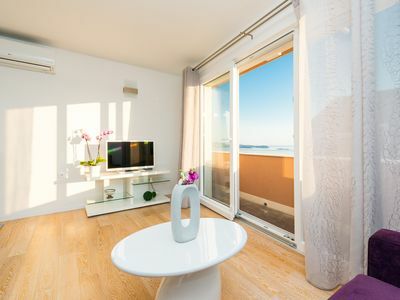 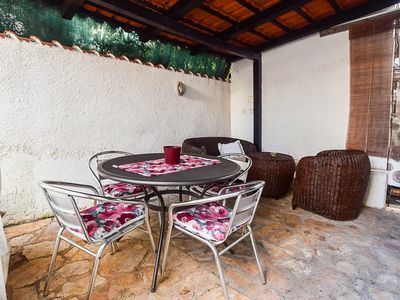 Beautiful postcard picture apartment in Dubrovnik!